The volunteers from the New Acropolis Sofia participated in the event “Travel with a cause” organised by a group of volunteers named “The Goodmakers”. 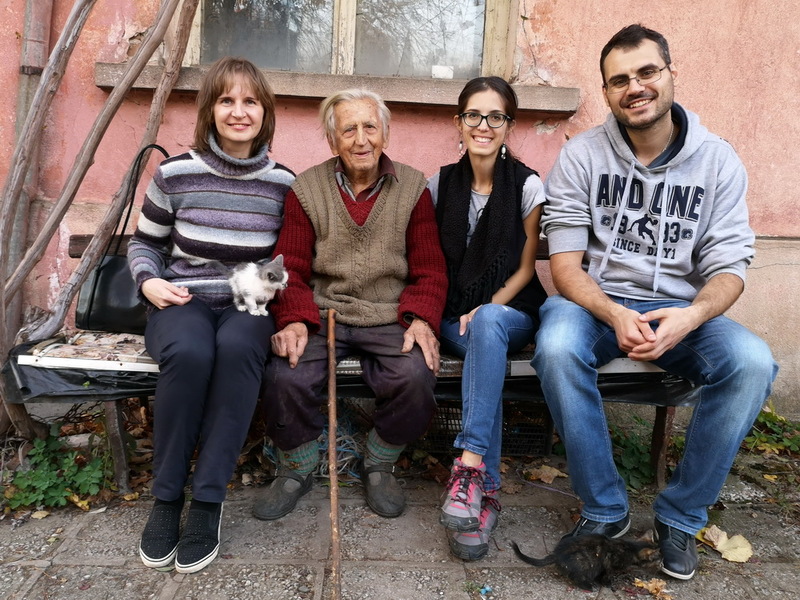 The food supplies were gathered and redistributed in the headquarters of the organisation, and were afterwards delivered to people in need in the Bulgarian villages (mainly elderly people). The donations were gathered from all around Bulgaria and the food supplies reached the amount of 5 tons. 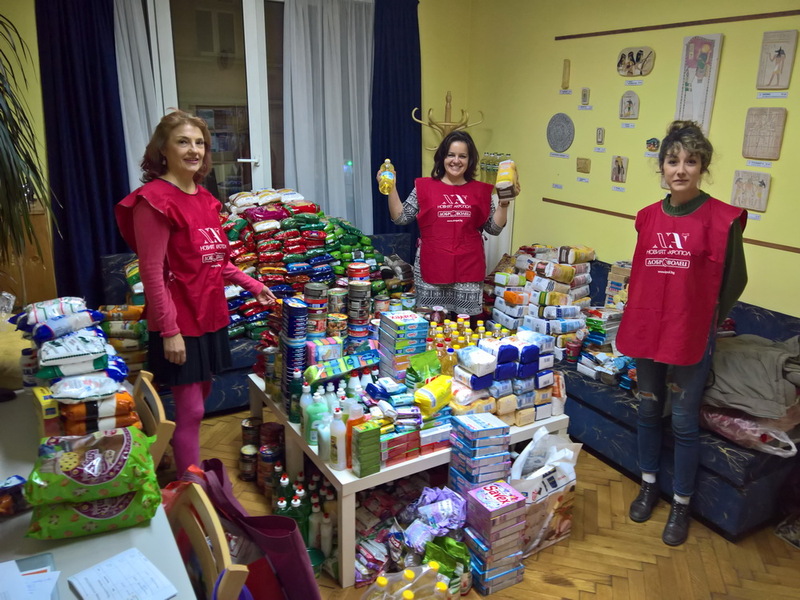 Members from the New Acropolis Bulgaria participated in the distribution as well. 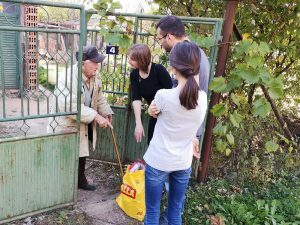 In total 450 packages with food supplies were delivered in over 110 remote settlements around Bulgaria.